Cintas Foundation 2017-2018. Photo: Diego Texera. 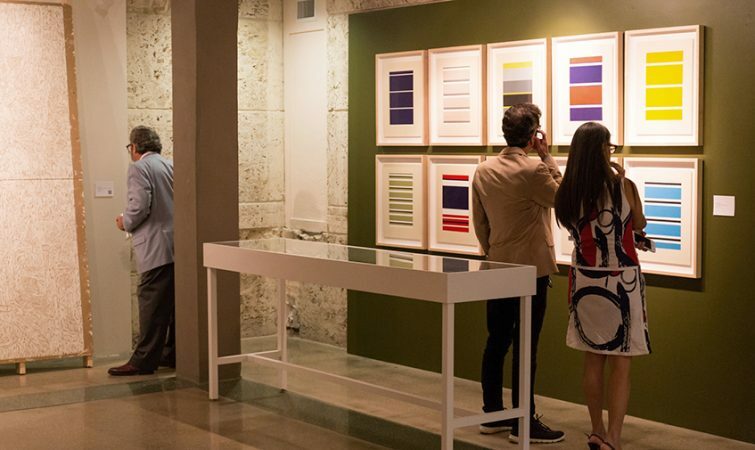 Arts Connection Foundation and Connect Now Room are pleased to present the CINTAS Foundation Fellowships Finalist 2017-2018 Francisco Masó, one of the few representatives of geometric abstraction in contemporary Cuban art, at PINTA Miami 2017 (Booth C04) during Art Basel Miami Week. His work is the consequence of personal experiences around the relationship of power primarily between the Father –pater familias- and then his derivation in the State as the regimen of control of the society. Masó says: “My childhood in a rigid home characterized for the paternal violence, the constant relation with coaction modes and the necessity of finding my own space has defined a defensive personality, that avoids sentimental approaches”. Not only the trauma has been generated because of the abuse of paternal power, but also the circumstances of growing in a period of economic crisis and the condition of living in an island under absolute power. All these conflicts have been in his life. 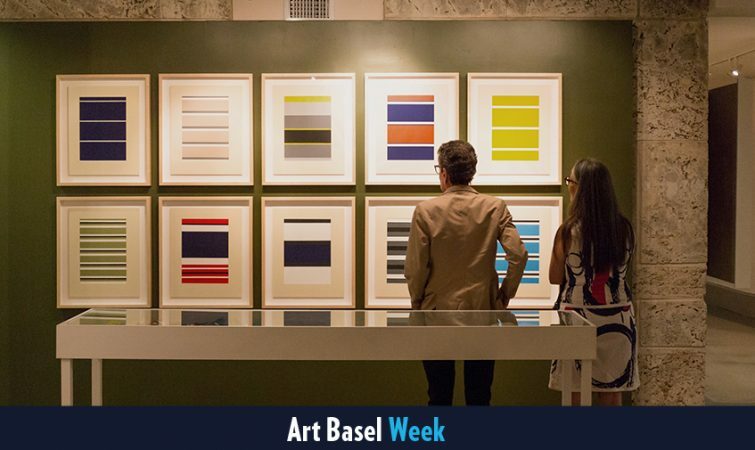 In this sense, the concept of power is an obsession in his work through the translation of personal experiences from the familiar environment and sociocultural context. In this sense, Aesthetic Register of Covert Forces series reveals the hidden surveillance and repression mechanisms of the Cuban State on Cuban civil society. 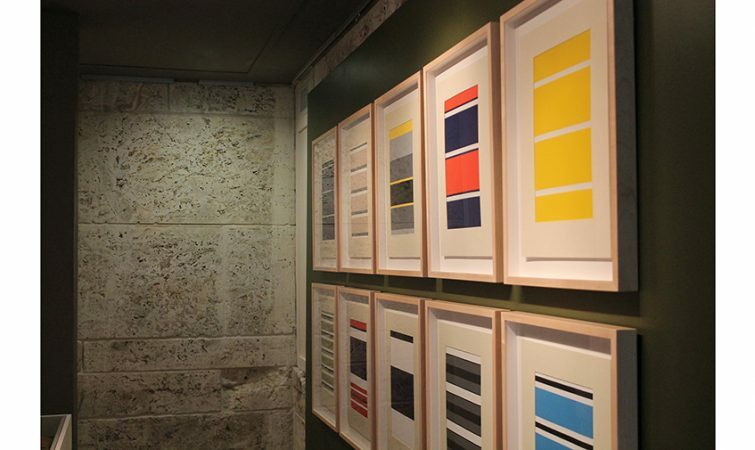 Based on documentary photographs and videos showing regulatory, Francisco Masó develops an abstract geometric register from striped polo shirts used by government Cuban agents in the actions of confrontation with resistance groups.